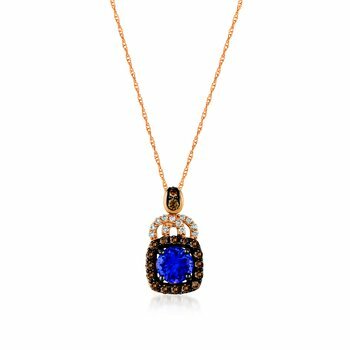 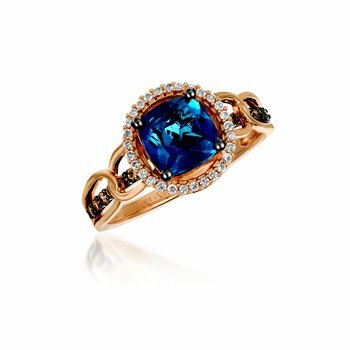 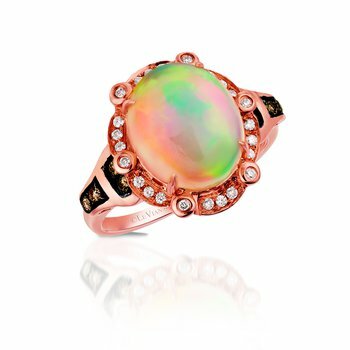 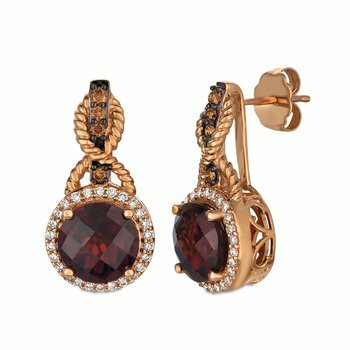 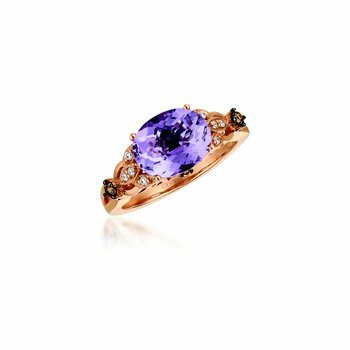 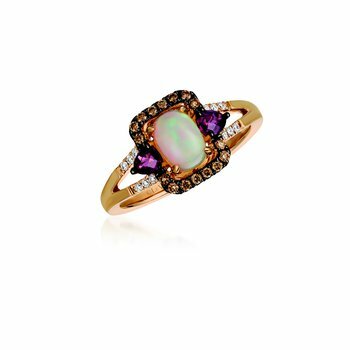 The hottest looks of Le Vian jewelry are worn today by celebrities on the Red Carpets of Hollywood, New York, Paris, and London. 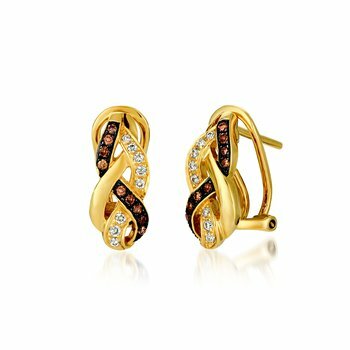 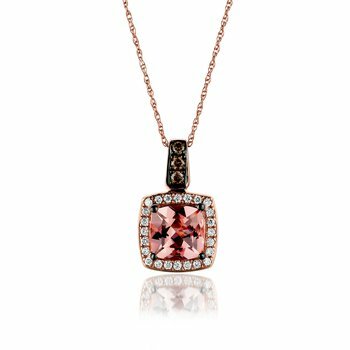 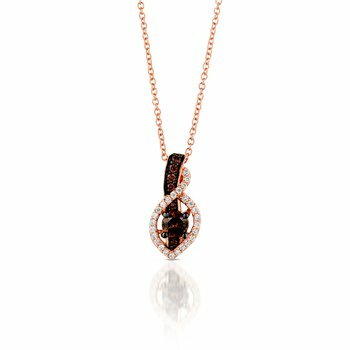 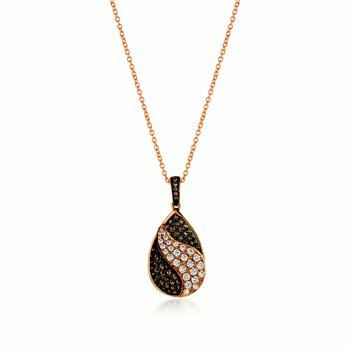 Pieces include many of the trend setting designs set in Le Vian’s Strawberry gold as well as other nature inspired designs in Chocolate Diamonds. 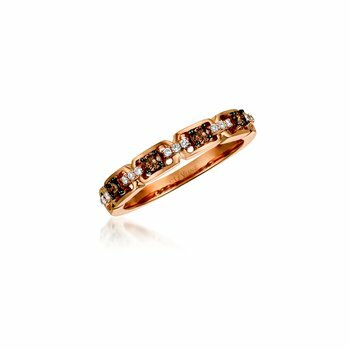 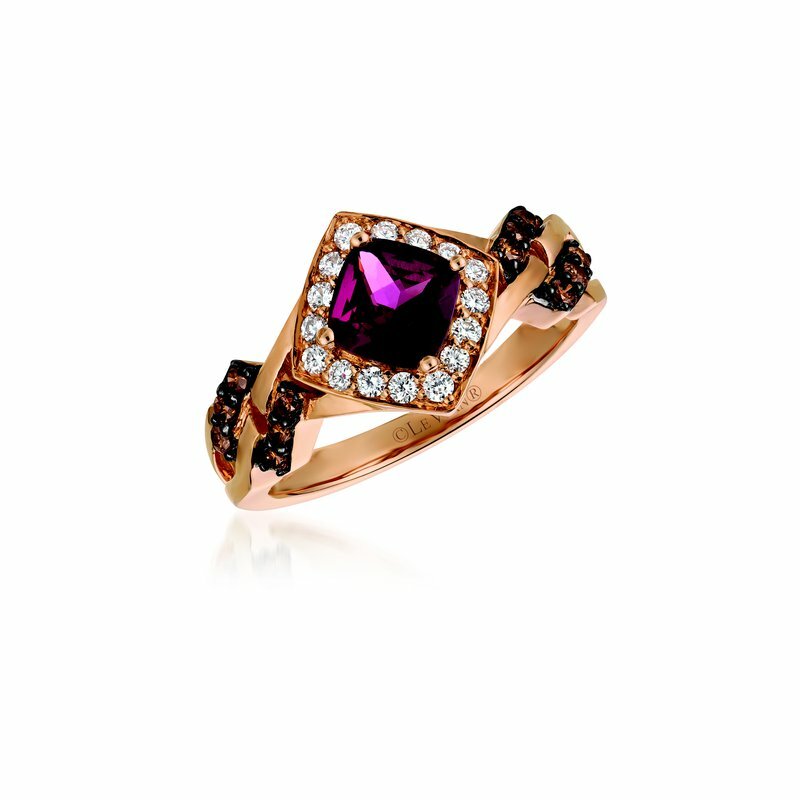 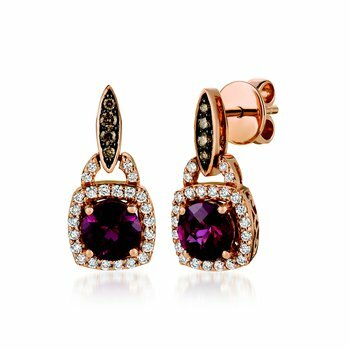 Le Vian Chocolate Diamond Jewelry has been worn by celebrities at the Oscars, Golden Globes, SAG Awards, and Grammys. 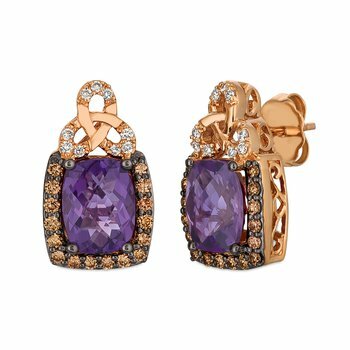 Le Vian jewelry is suited for the person who wishes to symbolize their individuality.